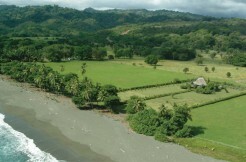 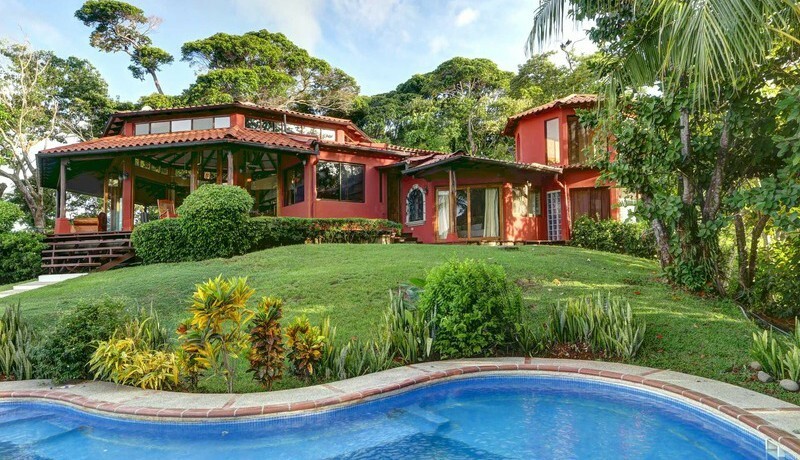 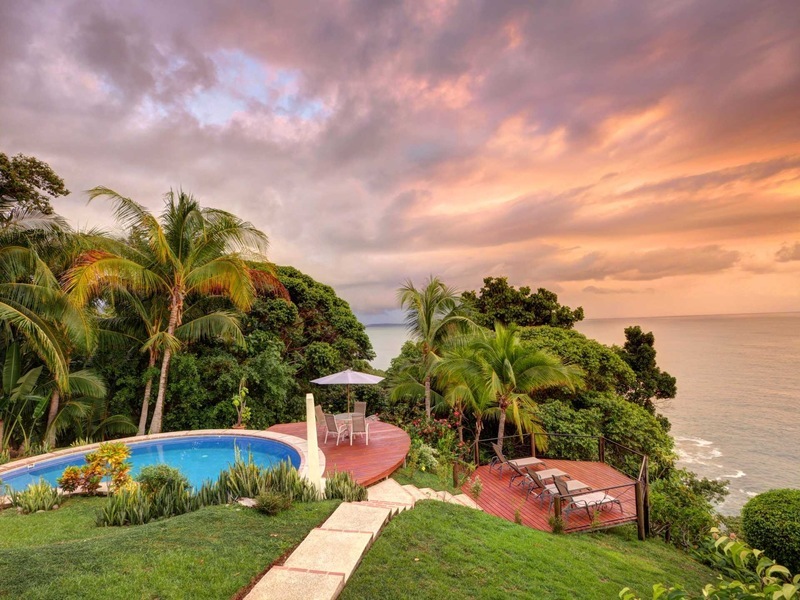 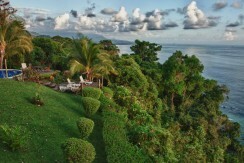 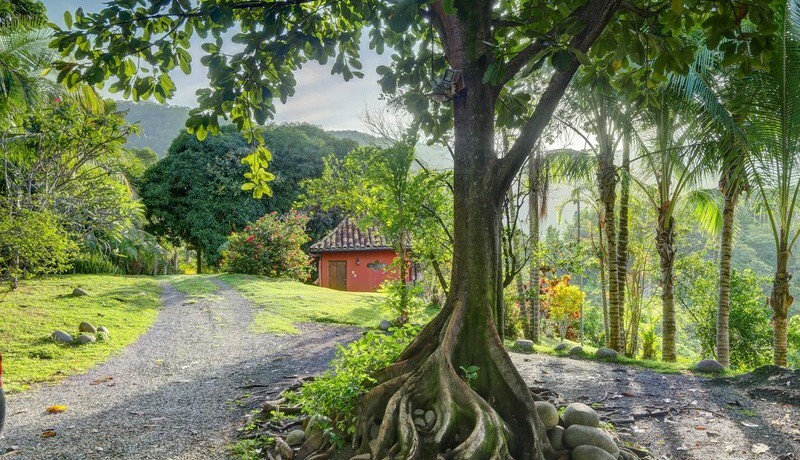 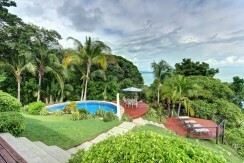 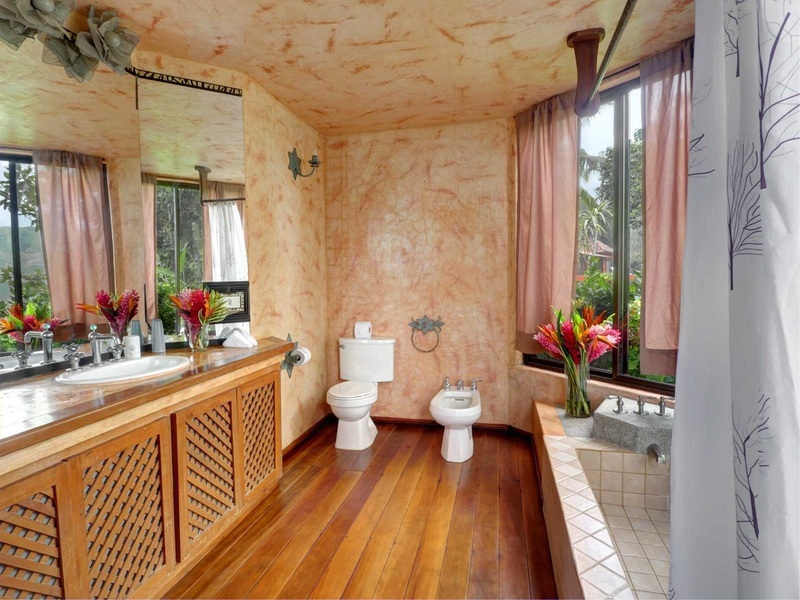 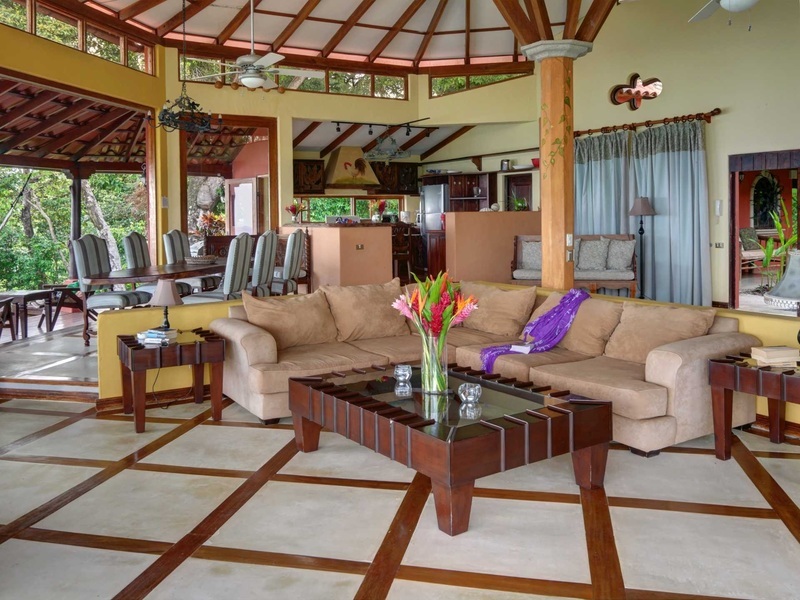 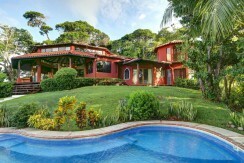 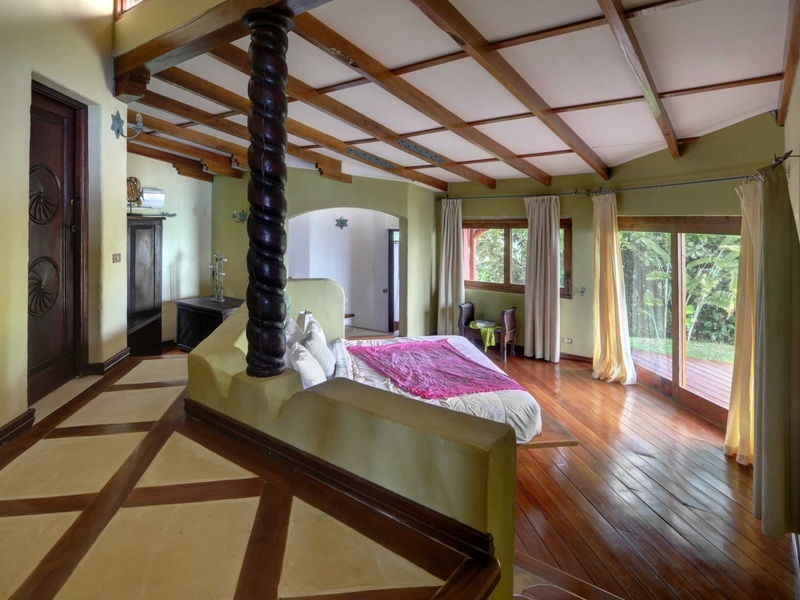 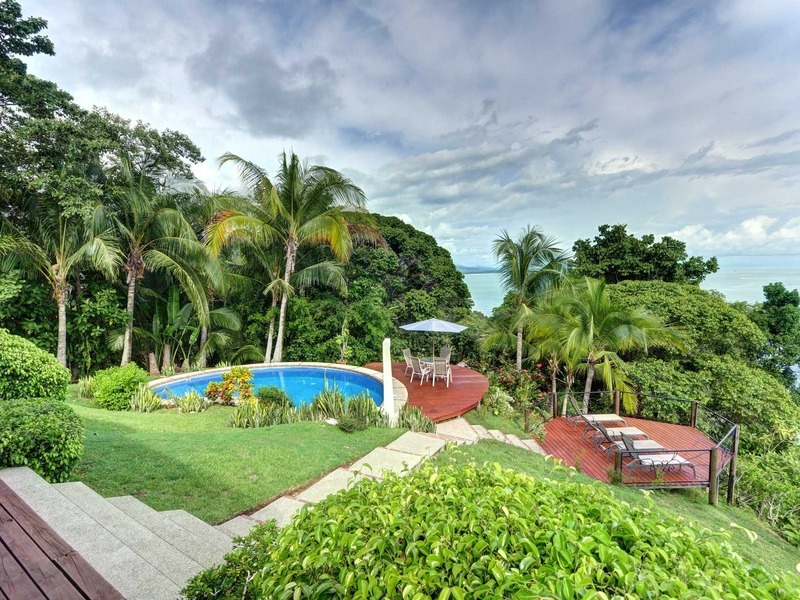 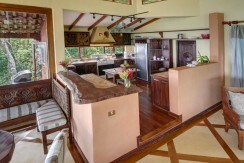 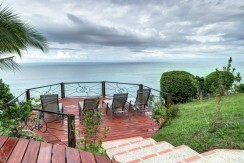 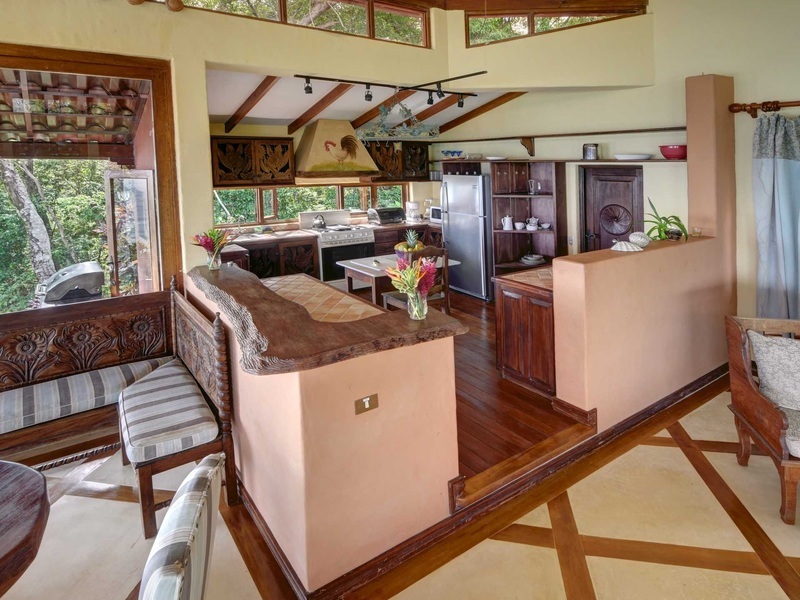 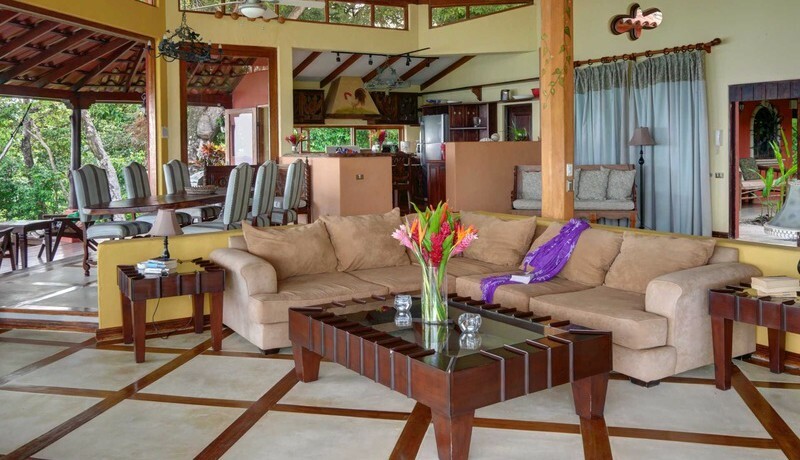 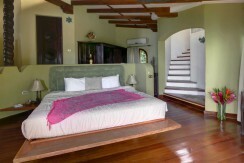 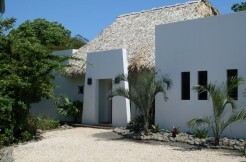 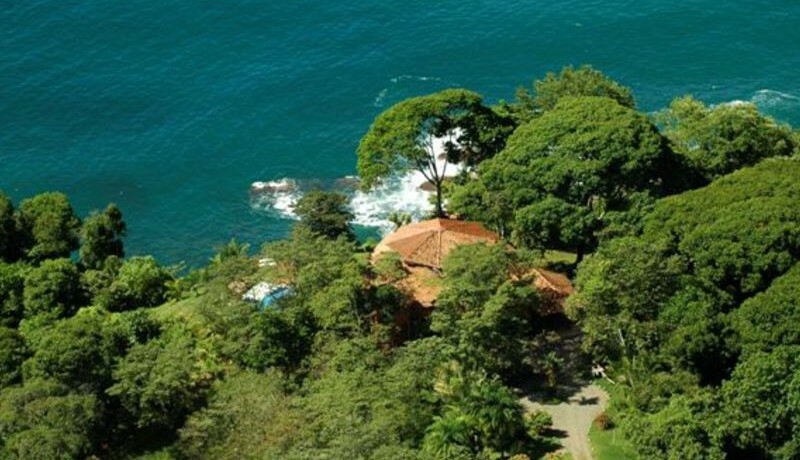 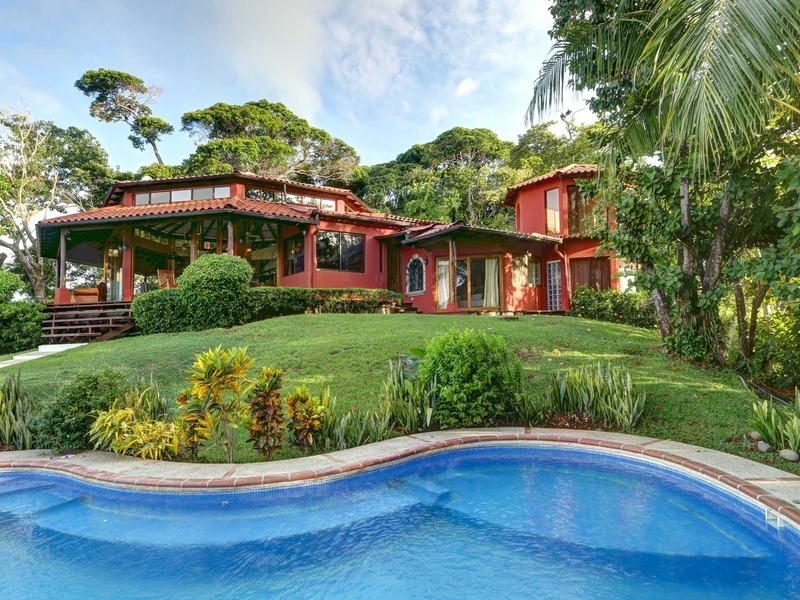 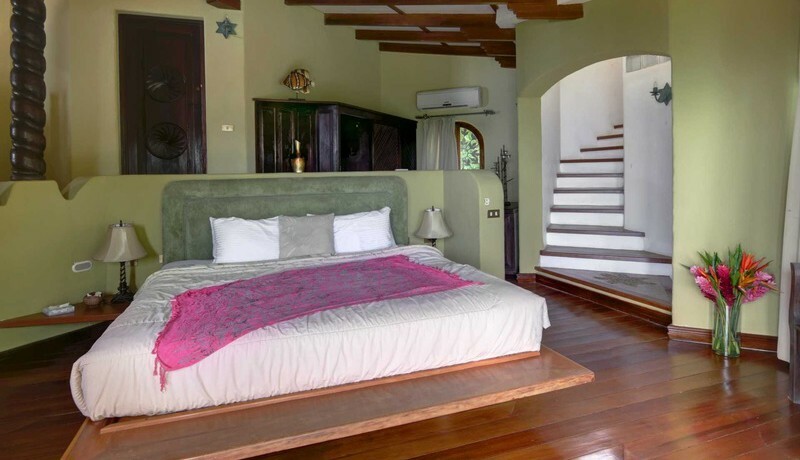 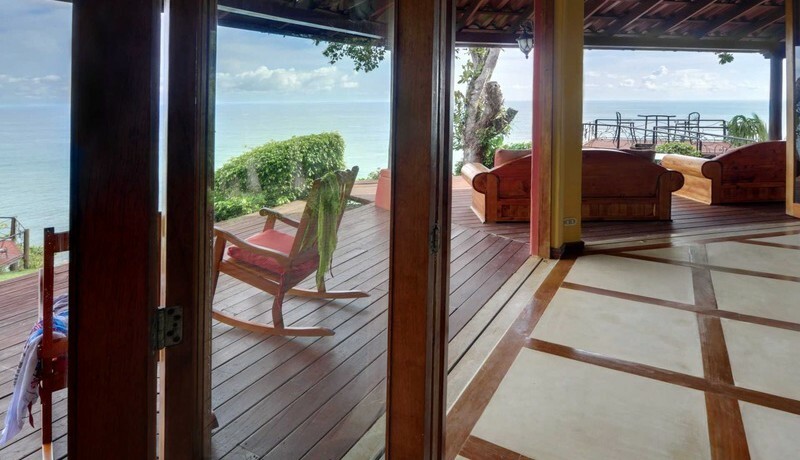 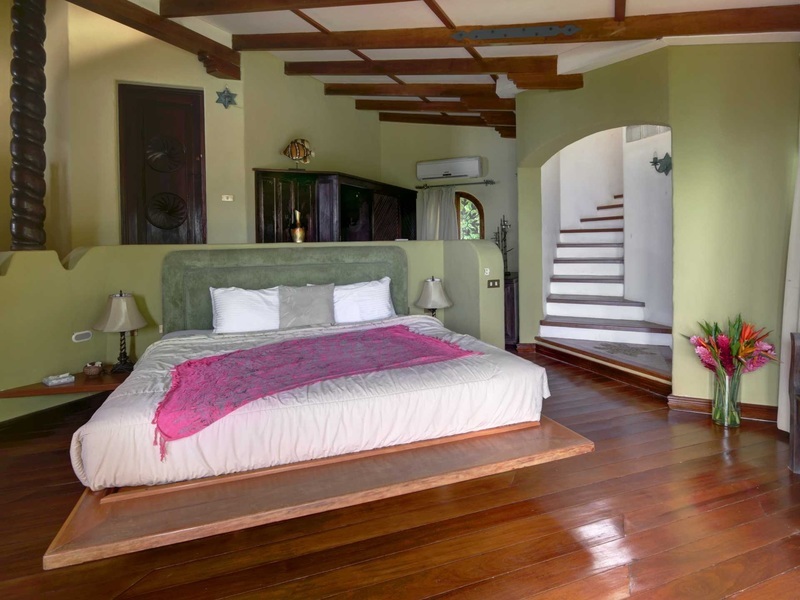 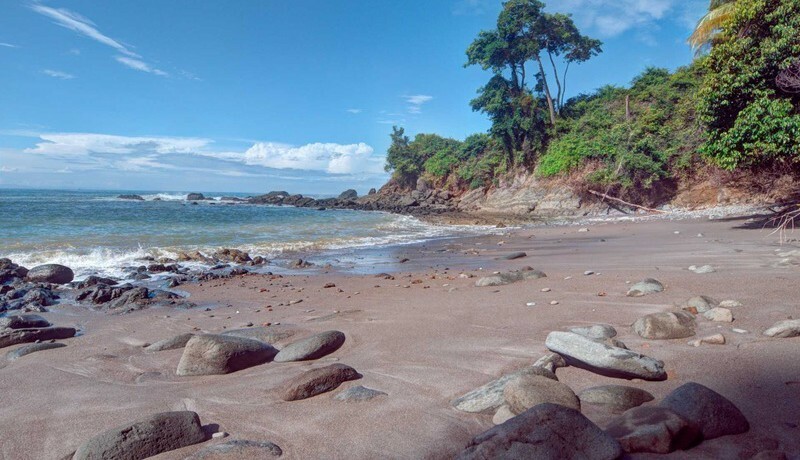 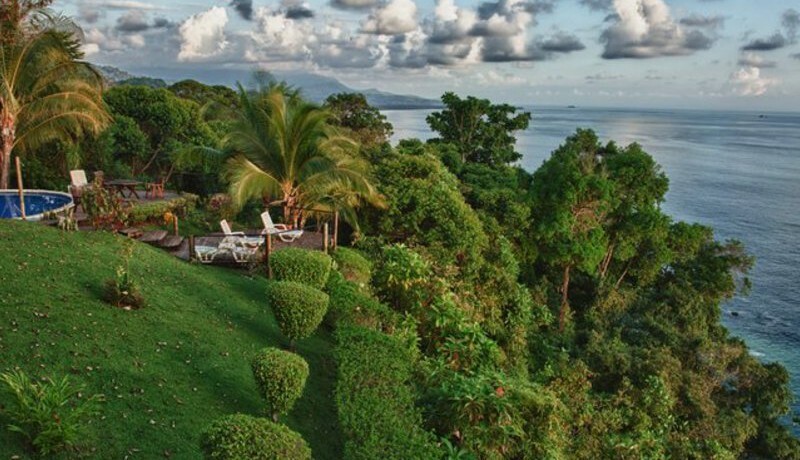 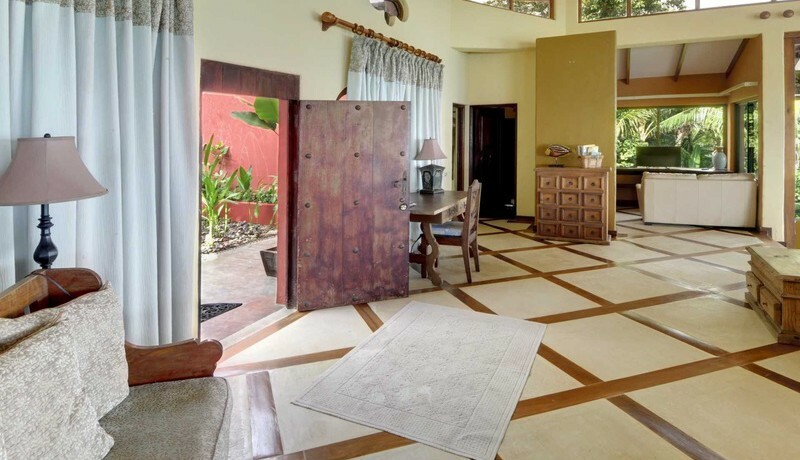 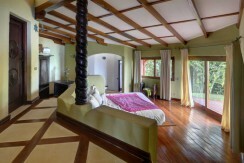 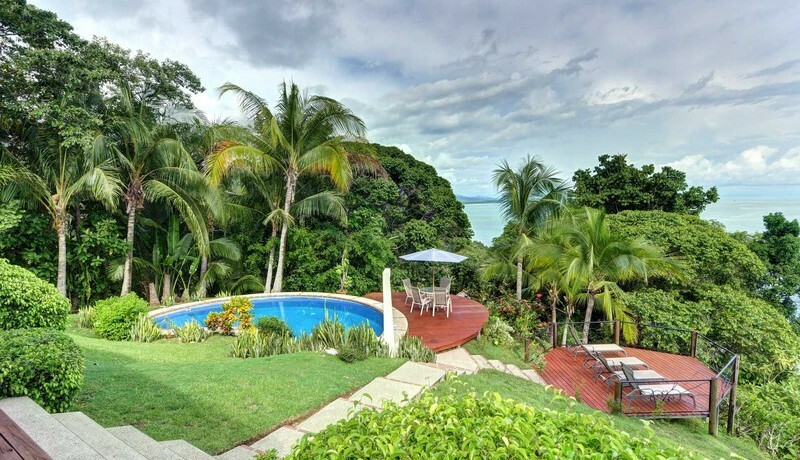 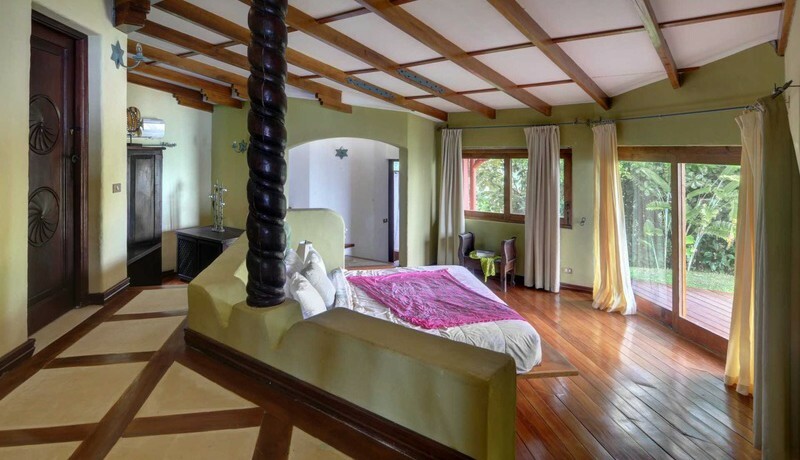 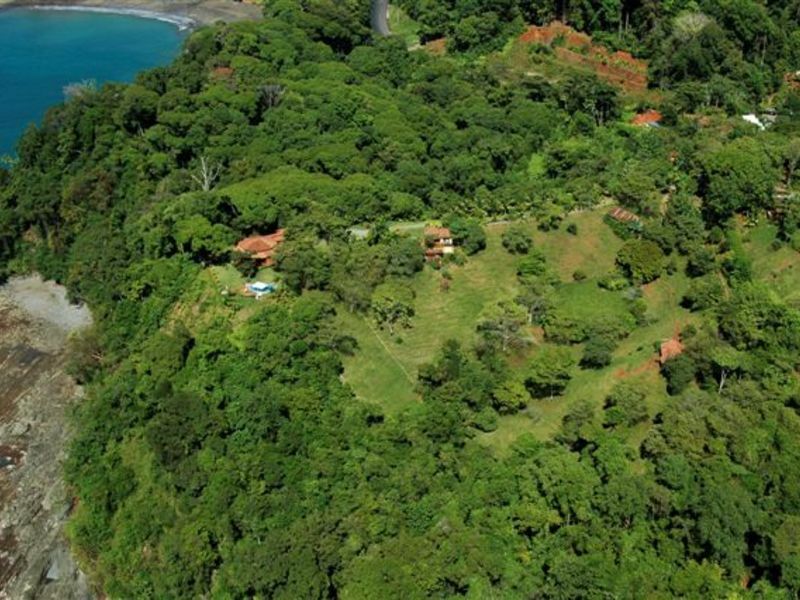 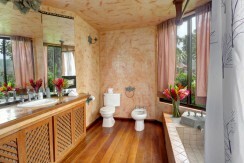 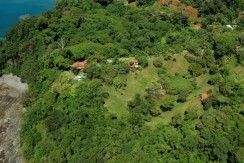 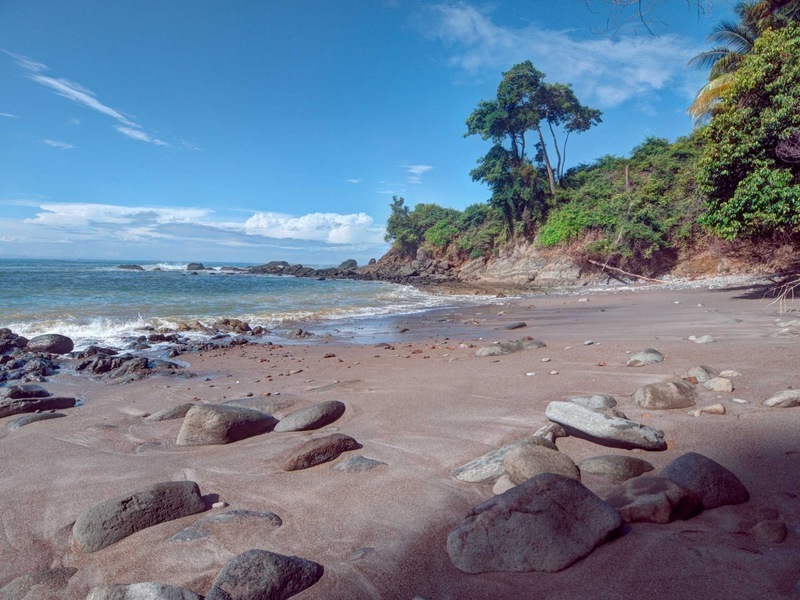 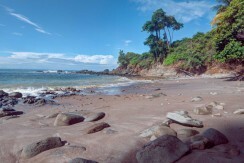 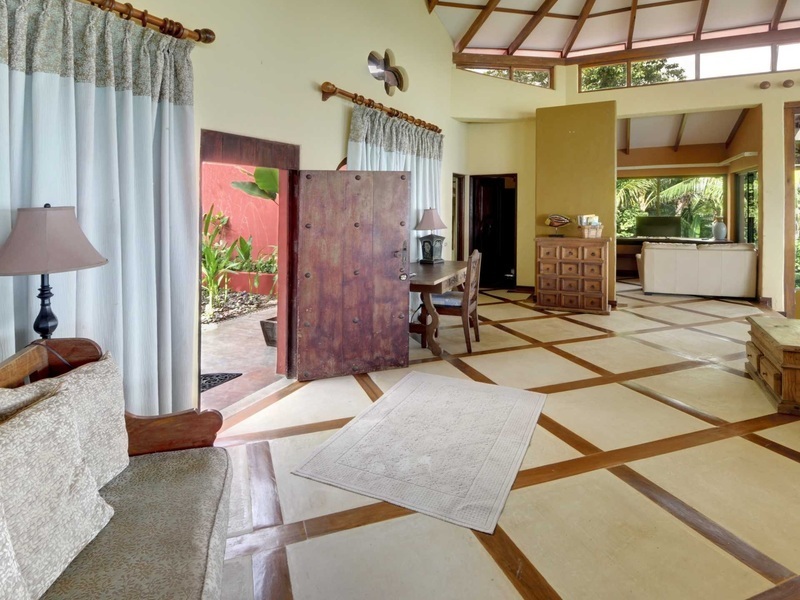 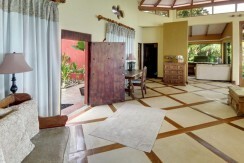 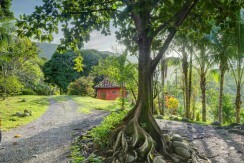 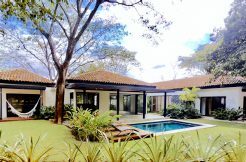 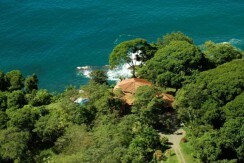 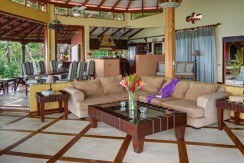 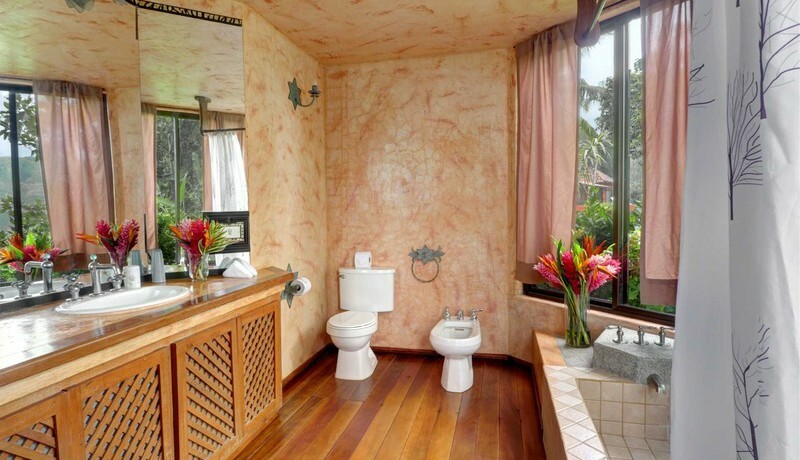 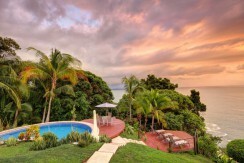 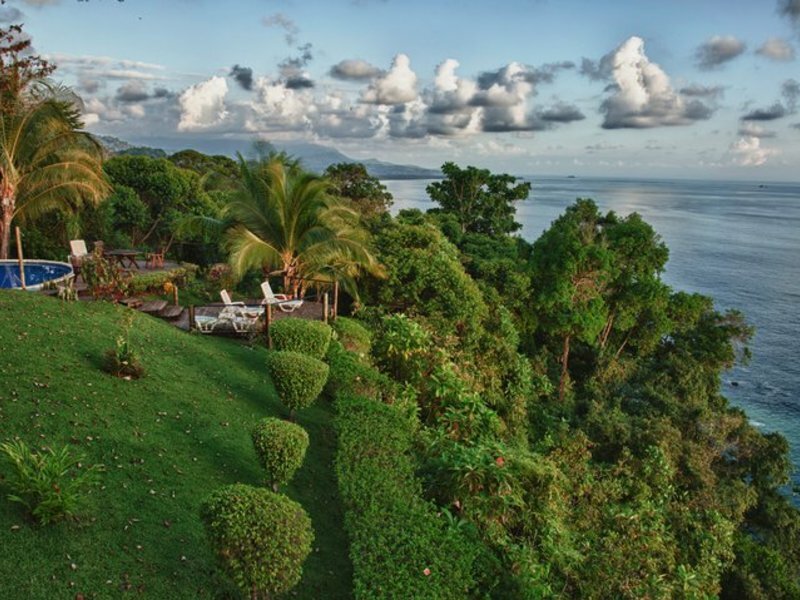 In Dominical, Costa Rica on a 6-acre stretch of oceanfront land is this impressive luxury estate home, Puertocito. 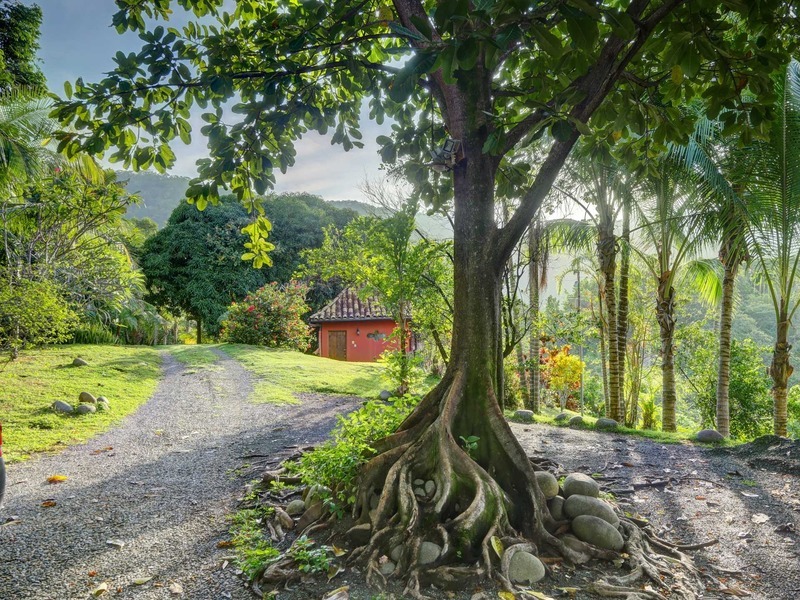 Driving down the lane that brings you to this home, you are greeted by something special. 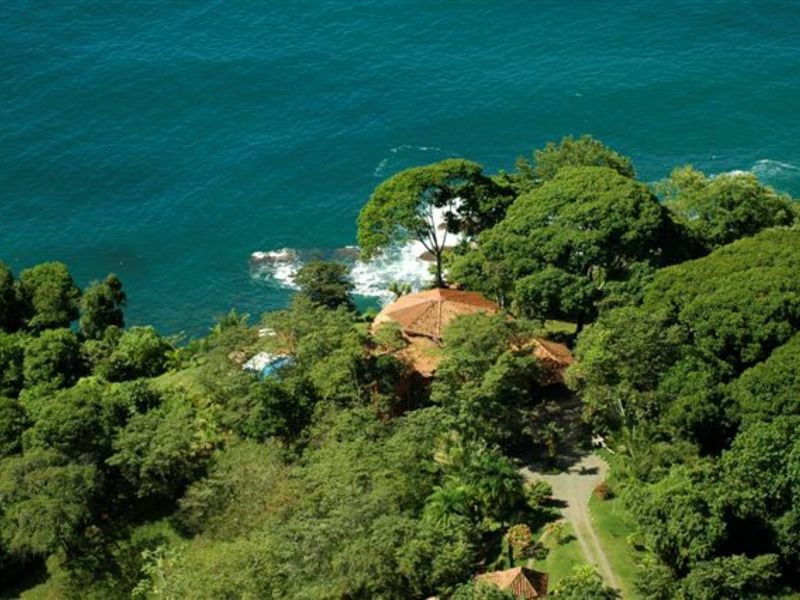 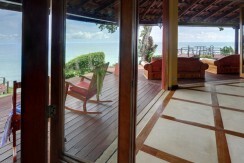 To your left you see glimpses of the sparkling Pacific with the main house directly in front of you. 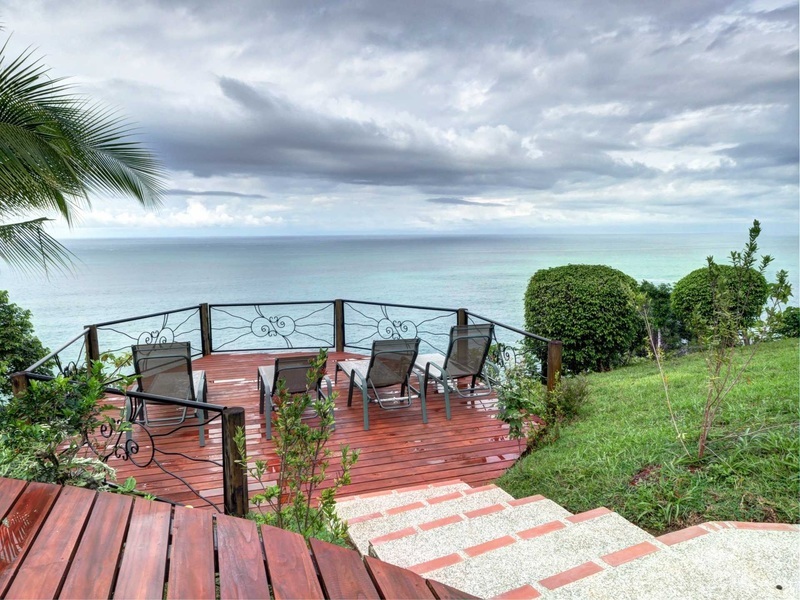 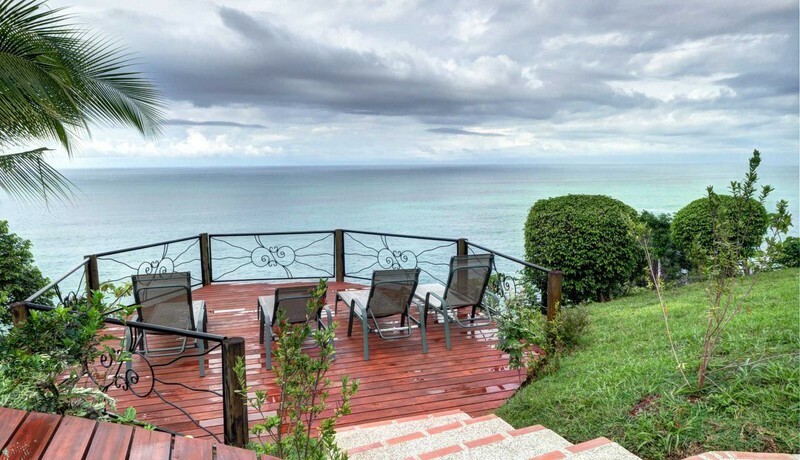 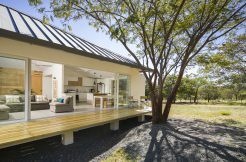 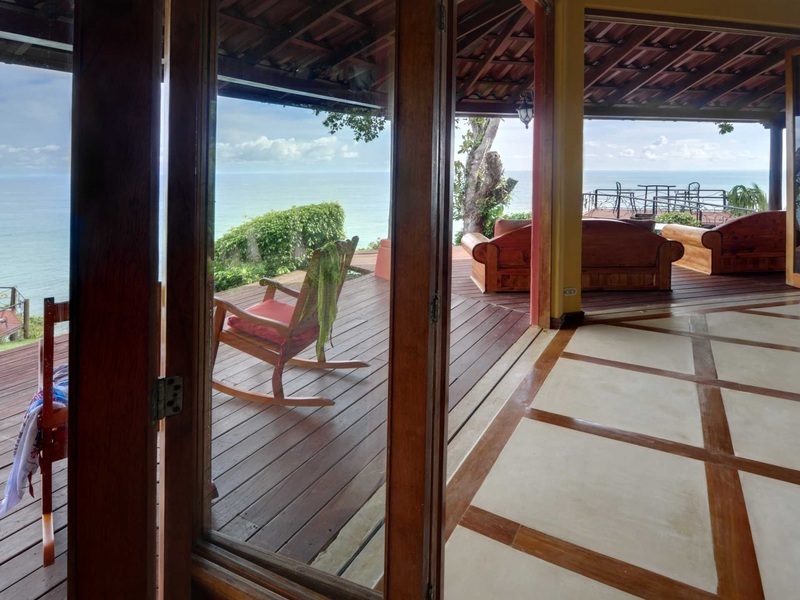 From the home, you are met with vast views from the living room and decks looking over the white water coastline to the infinite beauty of the horizon. 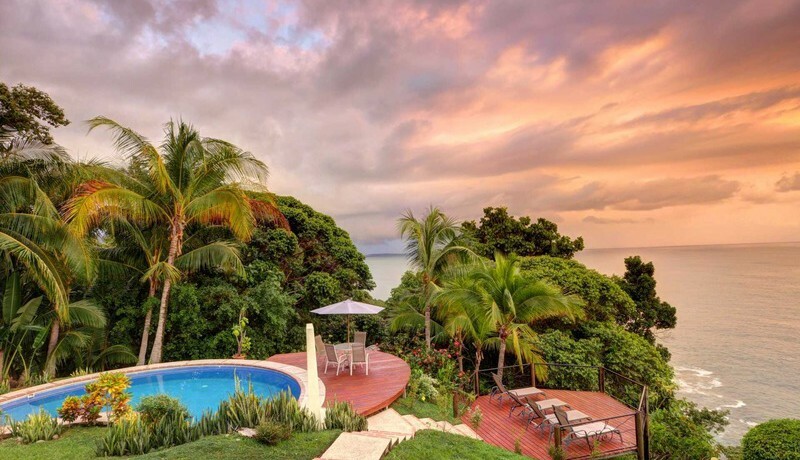 This home is truly one-of-a-kind in Paradise. 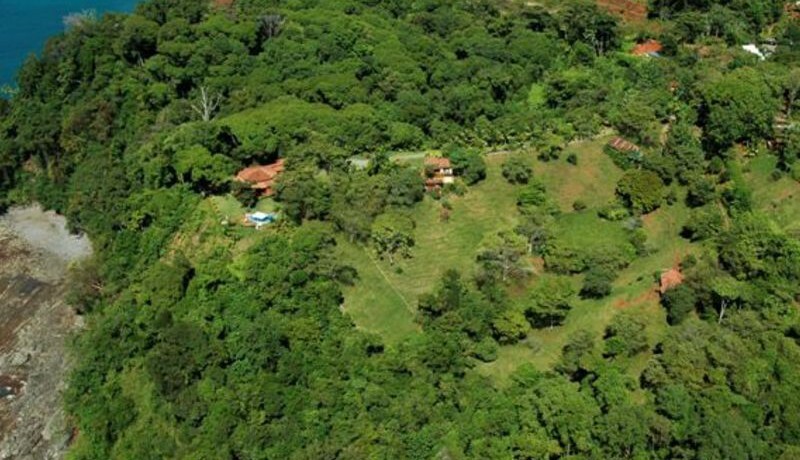 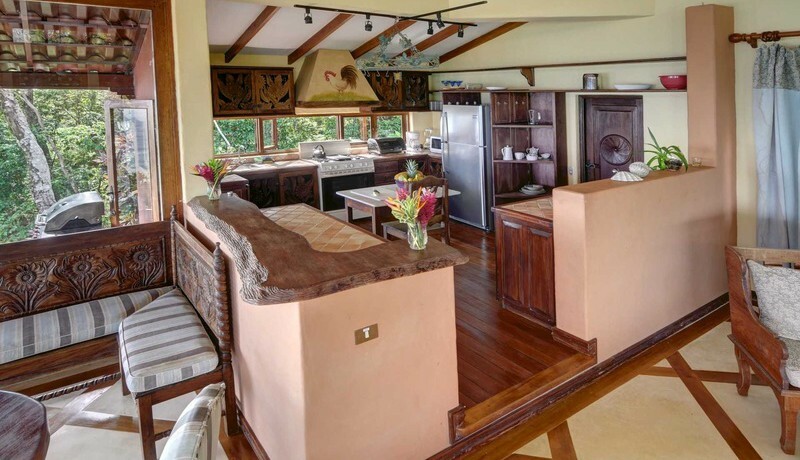 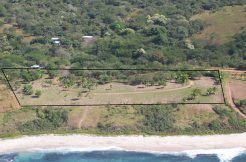 With 19 acres of hilly jungle around you, there is ample room to create an upscale hotel, a retreat center, a community of cabanas, or other possibilities. 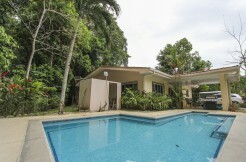 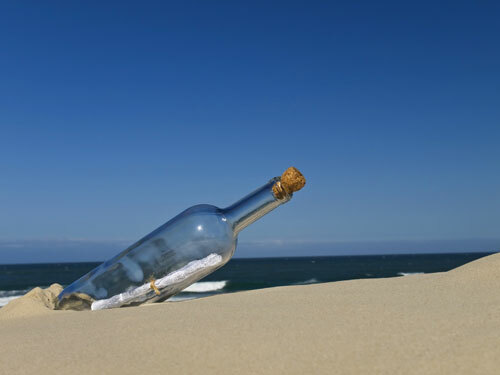 This listing currently generates substantial rental income on a annual basis.